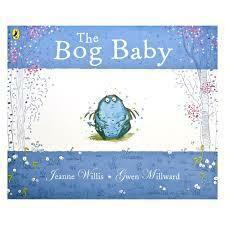 Our topic this term has been inspired by the book The Bog Baby by Jeanne Willis. We have used this book to help us use our imaginations and go to hunt to try and find our own bog babies. 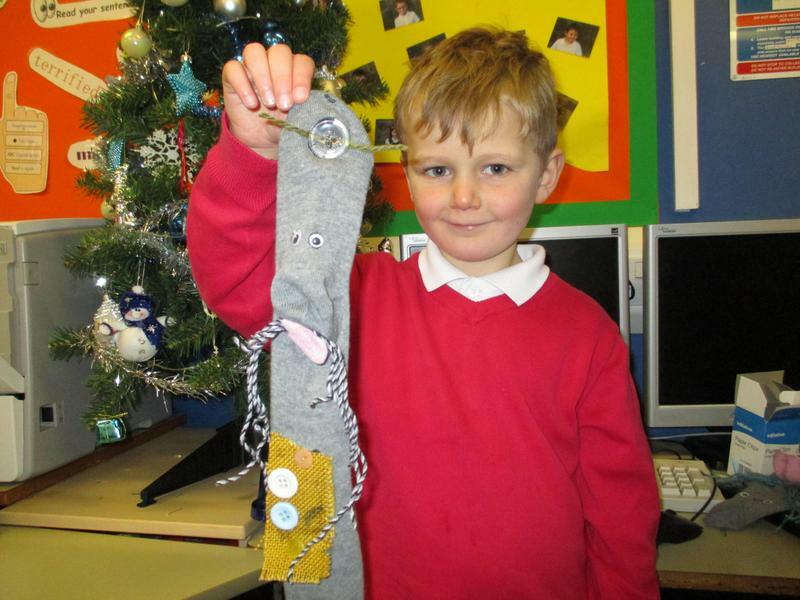 We have also made our own imaginary creatures using sock puppets and thought about how they would need to look to help them survive in their environment.